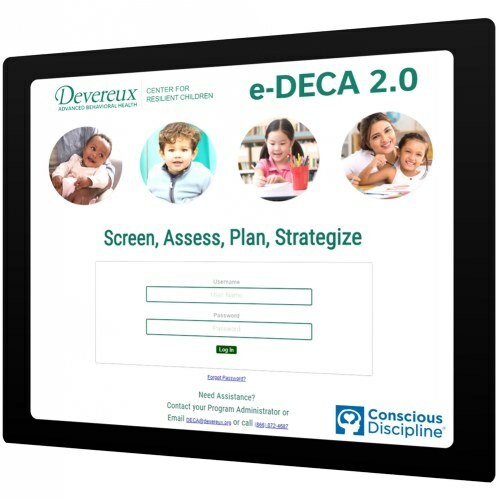 This Conscious Discipline e-DECA By Child Rating is for use within the Conscious Discipline e-DECA Assessment & Planning System This is the web-based application in which the Devereux Early Childhood Assessments (DECA) can be entered ONLINE by both teachers and parents. Using the Conscious Discipline version of the e-DECA allows you to access strategies from Conscious Discipline. With this rating option, you are purchasing one assessment for every assessment you are planning to complete for the year. 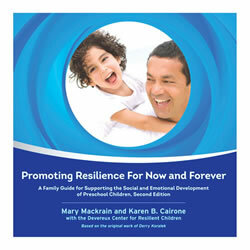 For that 12-month Contract Year, you can continue to submit as many assessments as needed for each child. Example: If you were to purchase three By Child Ratings, that means you will be able to submit assessments for three separate children, and submit as many assessments for each of those three children as needed throughout the 12-month Contract Year. 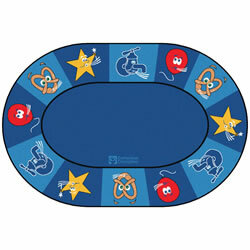 Please note that ratings are only part of what is required to use the e-DECA. If you’re just starting out, you will also need to purchase an e-DECA Annual License (Kaplan Item #16701). 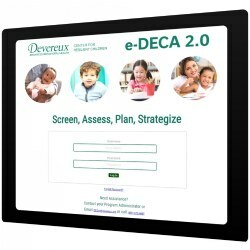 Click HERE to view a Purchasing Guide with more guidance, or view the video below on how to purchase the e-DECA! Want to try out the Conscious Discipline e-DECA prior to purchasing? Log into this Free Demo Account! 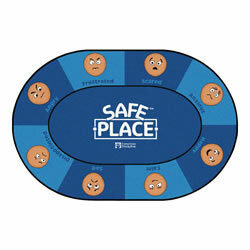 Such a wonderful tool for those using both the e-DECA system and Conscious Discipline. It has been very helpful that our staff have access to Conscious Discipline strategies with the click of a button in the e-DECA system.